This 1.5 hour comprehensive course is designed for physicians, technologists, as well as ancillary medical staff. The course explains the most current American College of Radiology Guidelines and the alignment with the Joint Commission Sentinel Alert. The course also defines healthcare roles as recommended by the ACR for each facility. This course is designed for medical professionals who do not routinely work within the MR Environment. 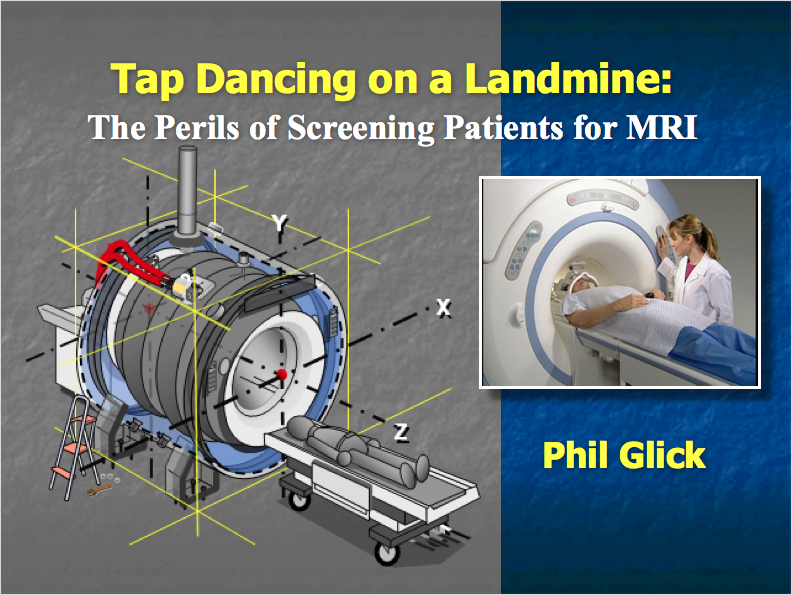 Tap Dancing on a Landmine: The Perils of Screening Patients for MRI” is Presented by Phil Glick. 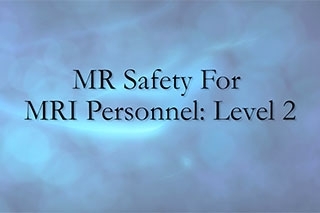 Phil is an MRI Safety Officer, has started a MRI Departments for multiple MRI facilities and has educations over a thousand people over the last several years. 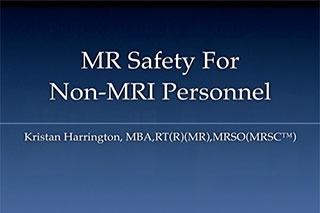 Tap Dancing on a Landmine: The Perils of Screening Patients for MRIis designed for imaging technologist that work in the MRI suite. 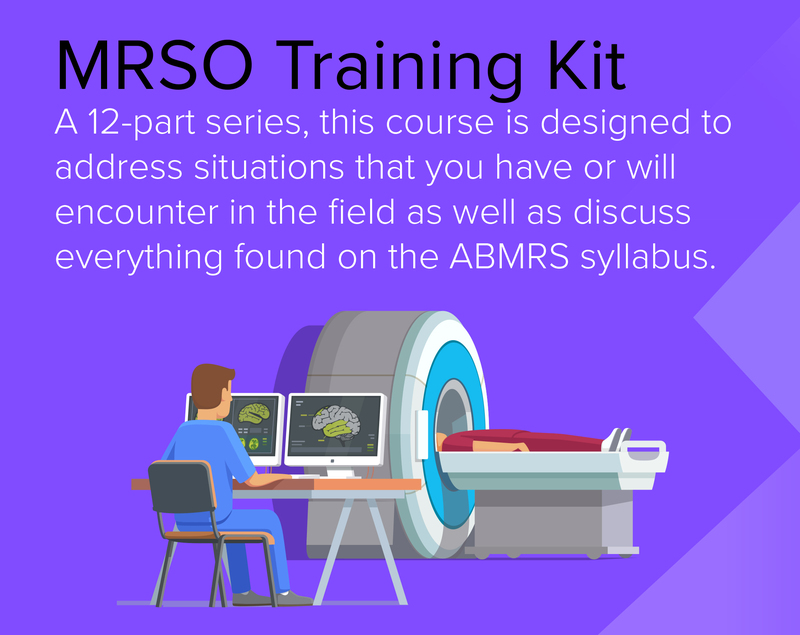 By participating in this course participants will learn about the MR Hazards, the types of Magnets, MRI terminology, about injuries from the MRI, what happens when screening goes wrong, MR Conditional Devices and MR Screening Barriers. Kristan Harrington has been an educator specializing in Radiology since 1995. She was an Educator for Philips Healthcare for 12 years speaking both nationally and internationally. She held a full time Faculty appointment at Emory University School of Medicine leading the MRI Bachelor’s Degree Program. 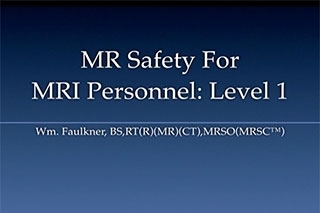 She works with William Faulkner & Associates providing both MRI and CT educational and consulting services. 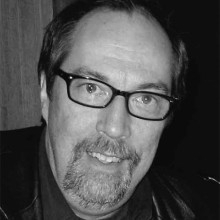 Kristan has also developed the Bachelor Degree Programs in MRI for Universities. She is currently on Faculty at Rush University in Chicago, Illinois. 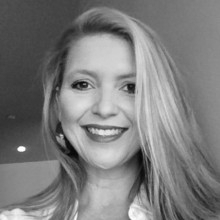 Kristan graduated from Emory University with her Bachelor’s degree in Medical Science Education in 1997 and her Associate’s in Radiology Technology in 1996. She received her Master’s in Business Administration in 2010.